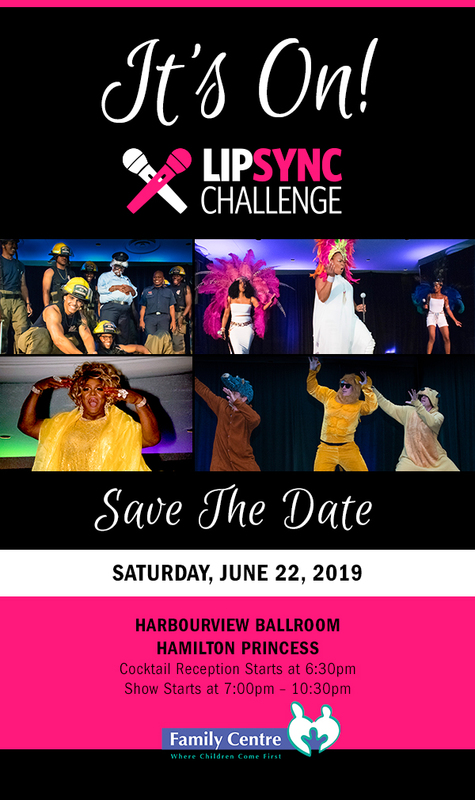 Lip Sync Challenge is on June 22, 2019 – Save the date! Family Centre’s Lip Sync Challenge is back again for a night full of entertainment, laughter and competition, all while raising funds for an amazing cause! 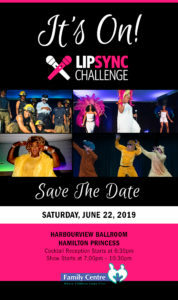 Support Family Centre and join star judges to help choose Bermuda’s next Lip Sync Champion at Lip Sync Challenge 2019! Please read all the rules before registering. Teams may enter only once, registering under the appropriate category. Completed forms must be submitted by email to funddevelopment@tfc.bm by Friday, May 10 at 8:00 PM. To volunteer for this event, visit Volunteer.bm! More details to come – watch this space!